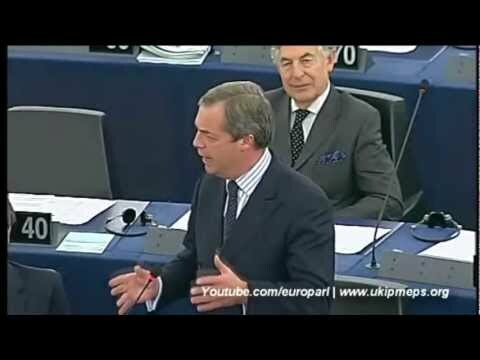 Why Didn’t the European Union Collapse Yet? Posted in Domestic Enemies, Editorial, Education, Financial	| Tagged Economic Collapse, EU, European Union, Fed, Federal Reserve, POMO	| Comments Off on Why Didn’t the European Union Collapse Yet? What’s Really Happening in Europe? Posted in Civil Unrest, Editorial, Financial	| Tagged Economic Collapse, EU, European Collapse, Glenn Beck, Greece, NC Renegade	| Comments Off on What’s Really Happening in Europe?